Joe Jackman has proven invaluable to business leaders throughout his 28-year career as strategist, creative director and marketer. Click here for the sponsorship opportunities. New this year: Capital Showcase! The inaugural event will bring together over 200 individuals from private equity firms, alternative lenders, commercial lenders, consultants, turnaround specialists, and lawyers to facilitate potential deal flow, exchange ideas, and hear the latest trends. Only qualifying firms are invited to participate. 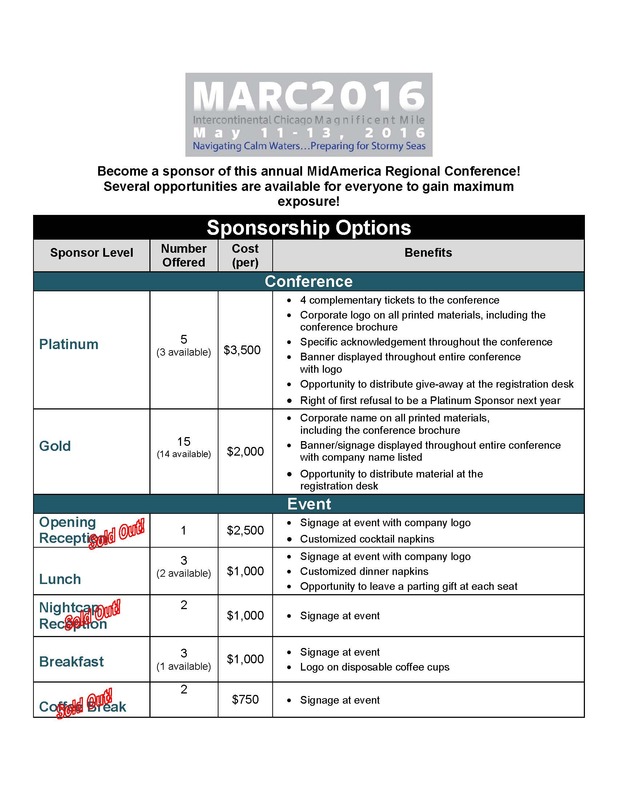 MARC attendees should make their own reservations by calling 800-628-2112 by April 18, 2016. 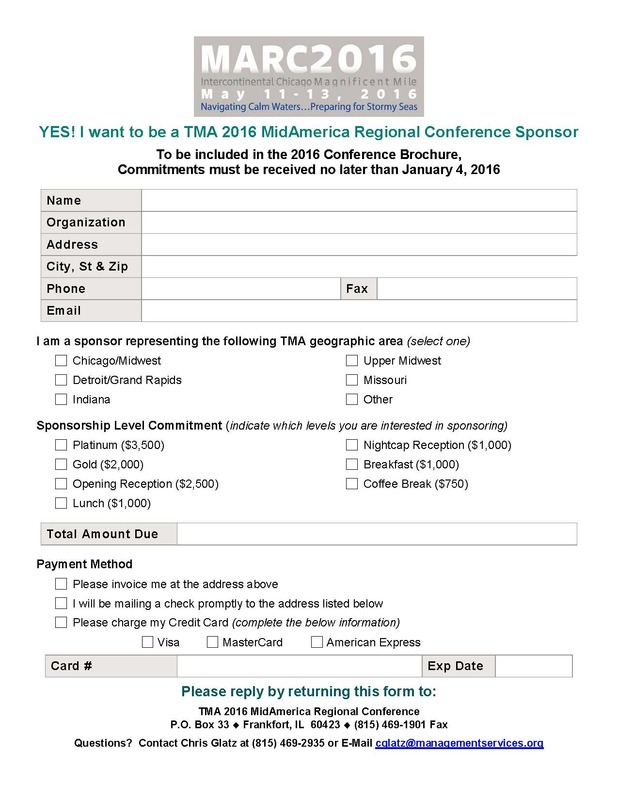 Please identify yourself as a member of the Turnaround Management Association group for the $279/night plus tax rate, based on availability. CPE credits available and CLE credits are pending approval.